The world's most valuable company now has a bit less in the bank after Apple was forced to settle up with Her Majesty's Revenue and Customs to the tune of $184 million in additional taxes. HMRC extracted the extra payment from Apple Europe after what the department called an "extensive audit" of the company's pre-2015 tax filings, according to the Financial Times. Apple Europe is a London-based subsidiary of Apple which, among other activities, handles European marketing operations. The audit is believed to have found that Apple Europe was not paid fair value for the services it provided to other Apple subsidiaries, leading to artificially lower taxable revenue. "We know the important role that tax payments play in society. Apple pays all that we owe according to tax laws and local customs in the countries where we operate," Apple said in response. "As a multinational business and the largest taxpayer in the world, Apple is regularly audited by tax authorities around the world. HMRC recently concluded a multiyear audit of our UK accounts and the settlement we reached with HMRC is reflected in our recently filed accounts." Apple has been among a number of other large multinationals put under the microscope in recent years over international tax arrangements. 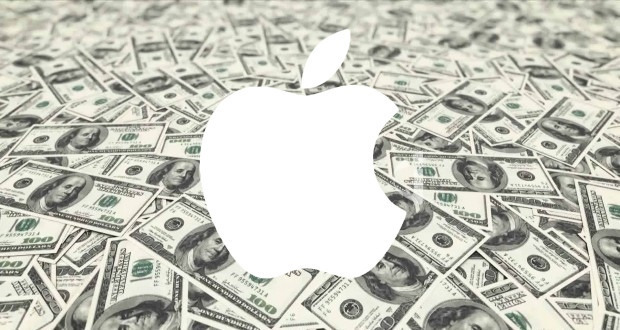 Various governments around the world - most notably in Europe - have wrested billions of dollars in extra payments from the company, including a record $15.4 billion settlement in Ireland that Apple will begin paying this year.